Cape Town's most famous symbol is, of course, Table Mountain. But what do you do when you've already visited the famous Natural Wonder?? 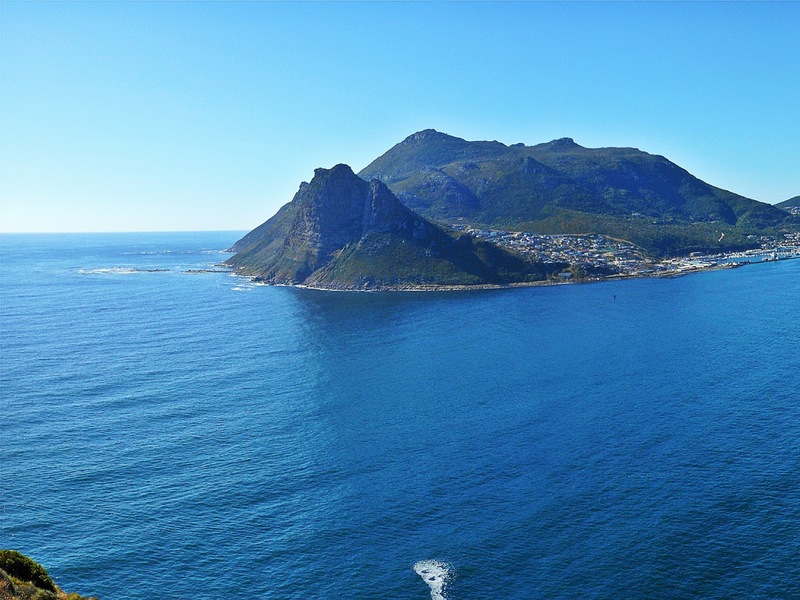 Well, luckily this city has so much more to offer and on this 1-day itinerary, we'll explore the False Bay coast all the way to Cape Point and then head back "home" via Chapman's Peak. Get ready for seaside towns, beautiful nature and impressive views! The V&A Waterfront is our starting point for this 1-day itinerary. It was chosen as such because tourists usually stay here when visiting Cape Town. Rather use your accommodation as your starting point though. Also, because this itinerary is jam-packed, we'll need to start early in order to make the most out of the day! Otherwise spread the itinerary over 2 days for a more relaxed approach. Our first stop is Kalk Bay, a fishing village along the False Bay coast. This seaside village has a little something for everyone! 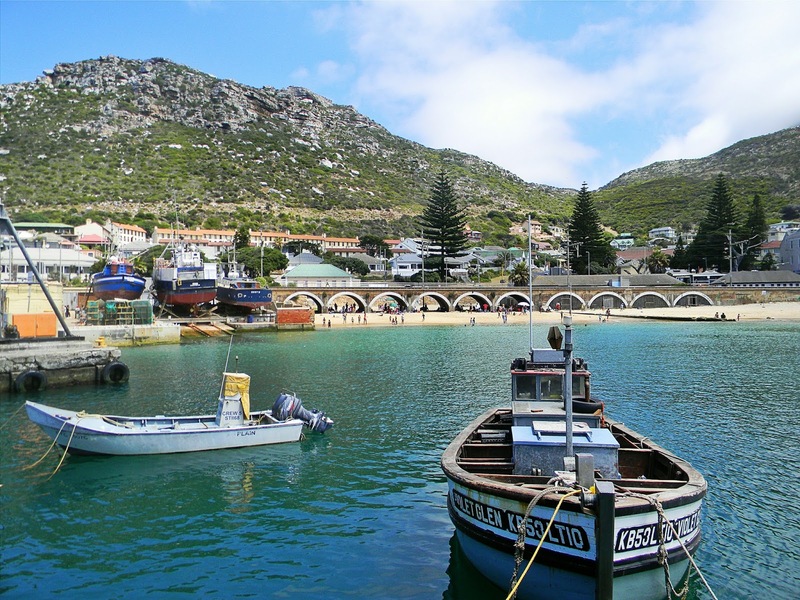 The picturesque harbour is filled with fishing boats, fishermen selling the catch of the day, the famous Kalkies 'fish & chips' shop and even a few seals! Cocktail lovers will enjoy all that Cape to Cuba has to offer, sometimes even live salsa dancing. Shopaholics will enjoy strolling through the many little stores selling clothing, antiques and crafts. But today, we're off to Olympia Café & Deli - for breakfast, of course! Park at the harbour and walk to the café in order to soak up a bit of the village. Olympia is quite popular among locals and once you find out what baked goods and delicious meals are on offer, you'll see why! 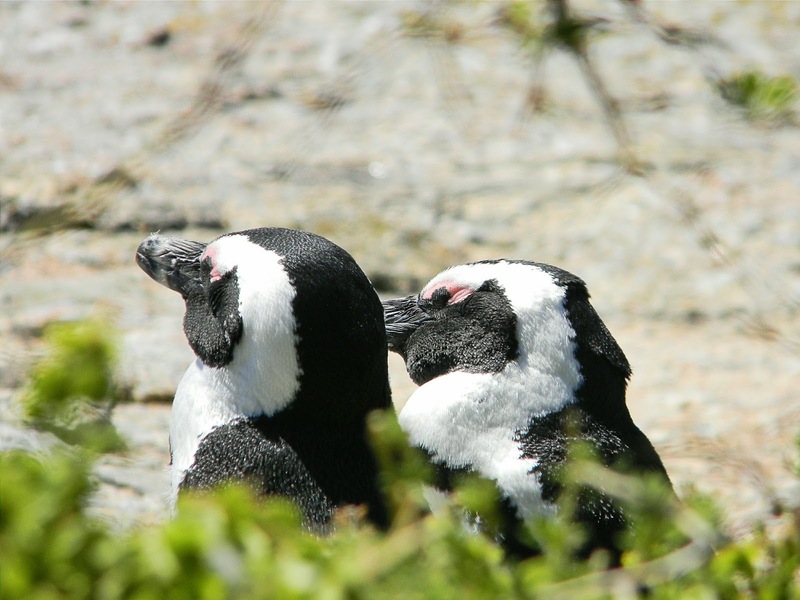 Our second stop is Boulders Beach, famous for its African penguin colony. For an entrance fee of R60 per adult and R30 per child, you'll be able to see these beautiful birds up close - a photographer's and animal lover's dream come true! Who doesn't love penguins?! Seriously, how cute are these sleepy penguins above?! Maybe even go for a swim before our next stop? The water here is warm and the beach hardly gets crowded so it's the perfect spot to relax. Always remember though that the beach is part of a marine protected area so one should always keep it clean and tidy. Cape Point is up there with Table Mountain on the list of must-sees in Cape Town! 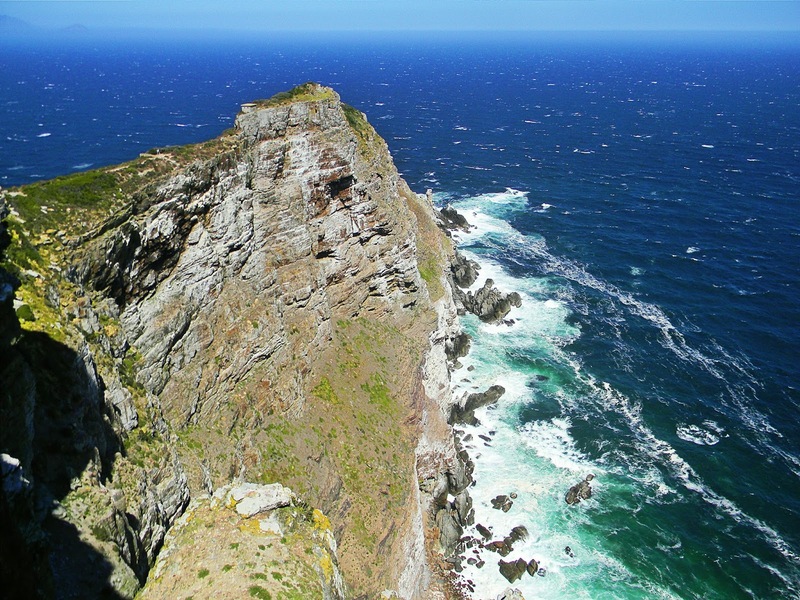 Lying at the tip of the Cape Peninsula, Cape Point is a Natural World Heritage Site rich in flora and fauna. For R125 per adult and R65 per child, not only will you be able to visit the famous lighthouse still standing from 1859, you'll also have incredible cliff views and be able to spot baboons, buck and a variety of birds nearby. Since there is so much to do in this southern end of the Table Mountain National Park, I'd actually recommend arriving here the latest 12h30 / 13h00. You've got to head up to the lighthouse either on foot or via the Flying Dutchman funicular for amazing views of the surroundings! 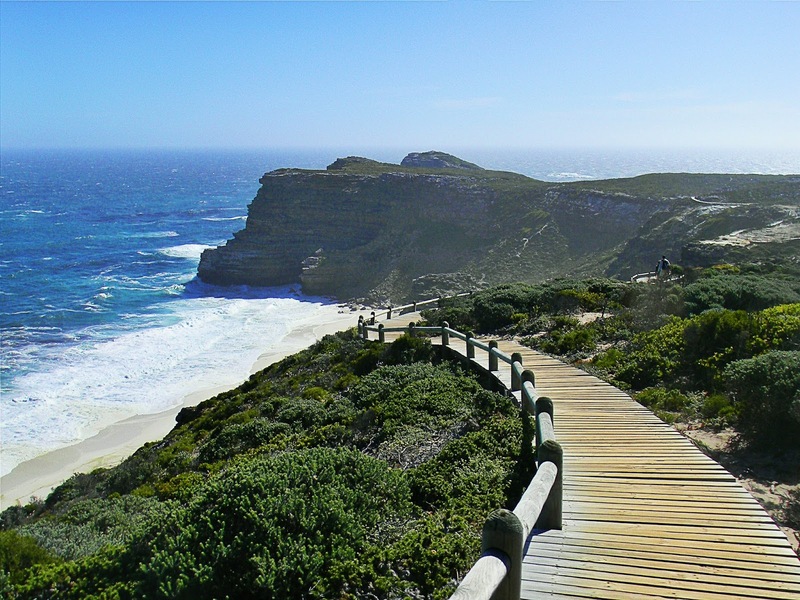 A hike to the Cape of Good Hope is rather exhilarating and provides access to Dias Beach. Visit 2 monuments dedicated to Portuguese explorers Bartolomeu Dias and Vasco da Gama. Try to find as many shipwrecks as you can or spot some wildlife! Don't forget to grab a bite to eat in-between all your adventures. One can easily spend hours here so make your experience count and marvel at the natural beauty of South Africa's coastline. Just a tip though, please do not feed the baboons - it is illegal and can be dangerous! Rather admire from a distance. Just before the sun sets and the park closes, we'll be on our way to the next destination: Chapman's Peak. Chapman's Peak is the mountain on the western side of the Cape Peninsula, directly opposite the town of Hout Bay. To access this point, you'll travel along one of the world's most scenic drives: Chapman's Peak Drive. Note that you will have to pay a toll fee to drive here. 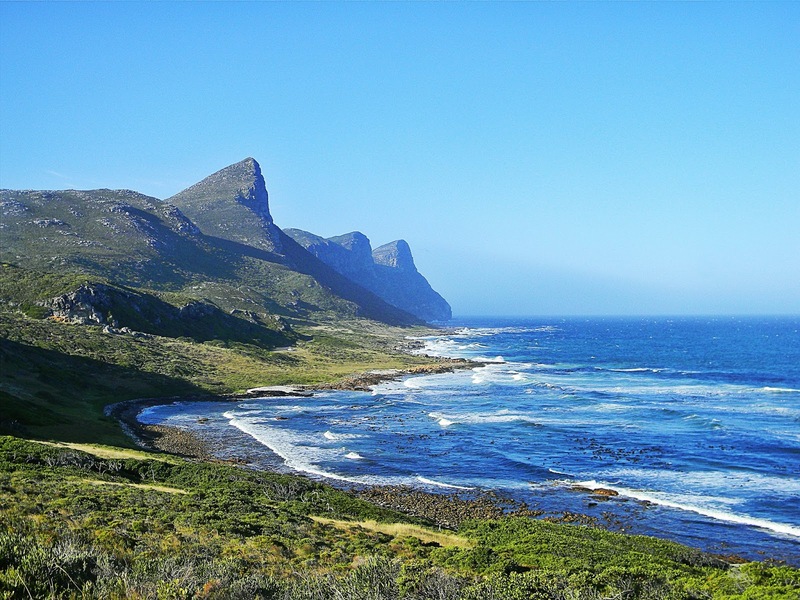 Likened to California's Pacific Coast Highway, Chapman's Peak Drive spans from Noordhoek to Hout Bay and is a must for anyone who enjoys nature's beauty. Park your car near the lookout point opposite Hout Bay, maybe bring some champagne along for a toast before sunset or walk up a bit for even more spectacular views! Our last stop for the day is Sea Point, a suburb situated between Signal Hill and the Atlantic Ocean. The area is popular among locals as it has plenty of restaurants, bars, shops and a promenade perfect for cyclists, runners and fitness fanatics. 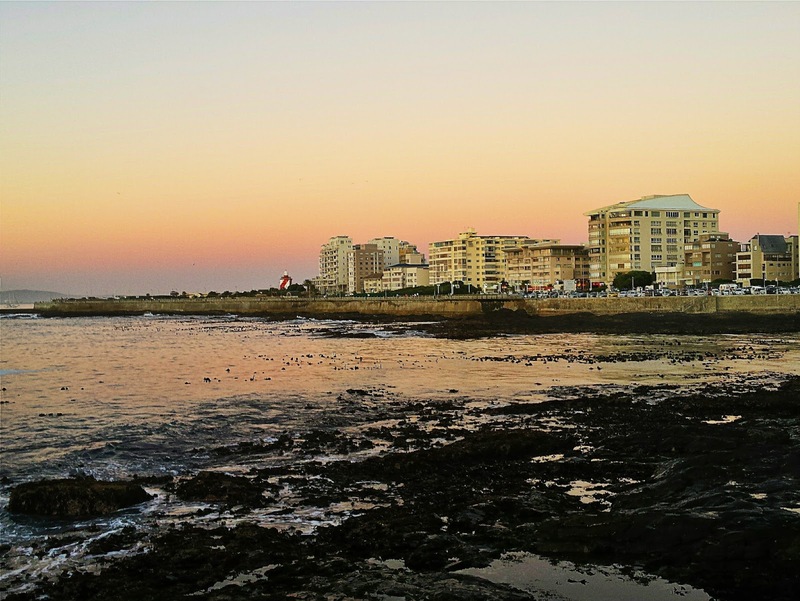 In recent years, Sea Point Promenade has become an urban hub with high-rise apartments, thought-provoking art and even a free outside gym - all along the promenade! Around this area is where we'll find our perfect restaurant for dinner. Popular choices include: La Mouette, La Perla & La Boheme. The perfect end to an incredible day! Planning your Cape Town vacation but need some advice? Contact us HERE, we'll be happy to help you!